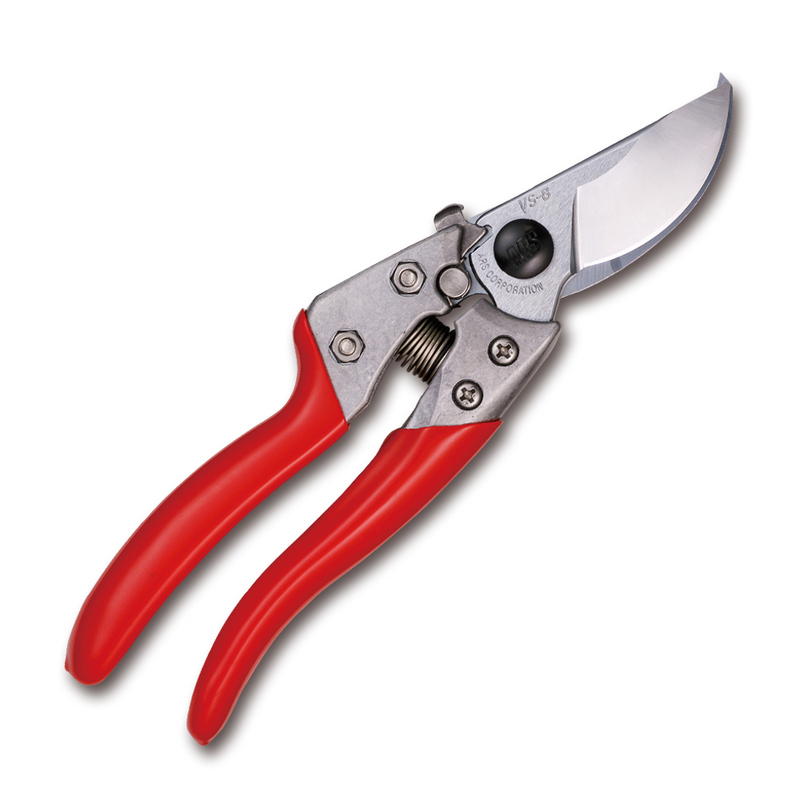 ergonomic designs and comfortable grips to make pruning easier, safer, and more fun! Now with a centerbolt locking plate to lock in optimal torque! Now with a stronger rod and a blind nut to secure the stop screw in the handle! Now with a stronger rod, a blind nut to secure the stop screw, and no more tilt case!